While many people expected Tink to release her debut Think Tink album in 2015, the Chicago rapper/singer revealed that she was given a release date by Epic, but due to so many internal conflicts, it was never released. She told DJ Vlad that she has since left Epic and is only signed to Timbaland's Mosely Music Group, which will allow her more freedom to do what she wants with her music. 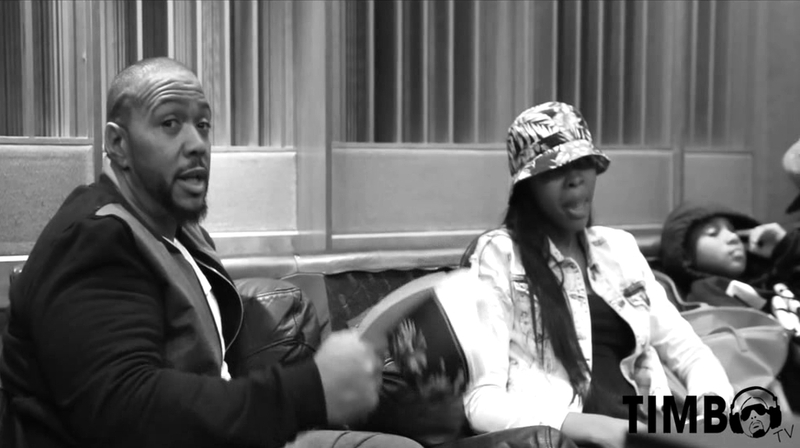 Moving along, Tink also touched on the generational differences between her and Timbaland on releasing music, as she points out that newer artists like to rapidly drop tracks, unlike the artists during Timbaland's heyday in the late 90s and early 2000s. To hear more of what Tink had to say, including her plans for future music, hit the above clip.